The lightweight roleplaying game that's fun for players - and storytellers. Whether you're new to the genre or a D&D veteran, whether you're playing alone, with a group of friends, your spouse or with your kids - anyone can learn to play in less than 5 minutes! Powered by a free companion app with 100's of free adventures and new quests every week, there's always something new to play! The first expansion - The Horror - is now available! 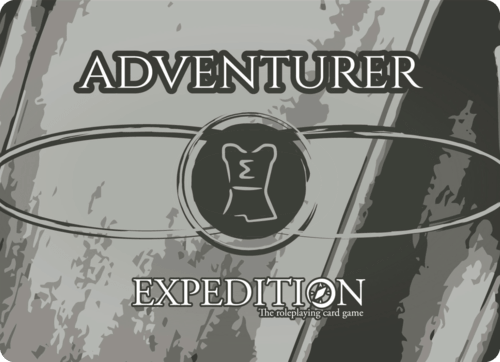 We created Expedition so that anyone can enjoy roleplaying, whether this is your first RPG or you're a D&D veteran. After years of playing traditional RPG's like Dungeons & Dragons and Pathfinder, we realized that roleplaying shouldn't have to take forever. It shouldn't need hundreds of pages of rules, and you shouldn't need a math degree to create a character. If you agree, you're going to love Expedition: The RPG Card Game. Expedition uses a free cross-platform app and a deck of cards to create the best of both worlds: the app takes care of the rules and math, AND you still get to enjoy the freedom and social interaction of board games. Fast to learn, set up and play: Forget hours of setup and planning. Learn to play in 5 minutes - the app takes care of the rest! 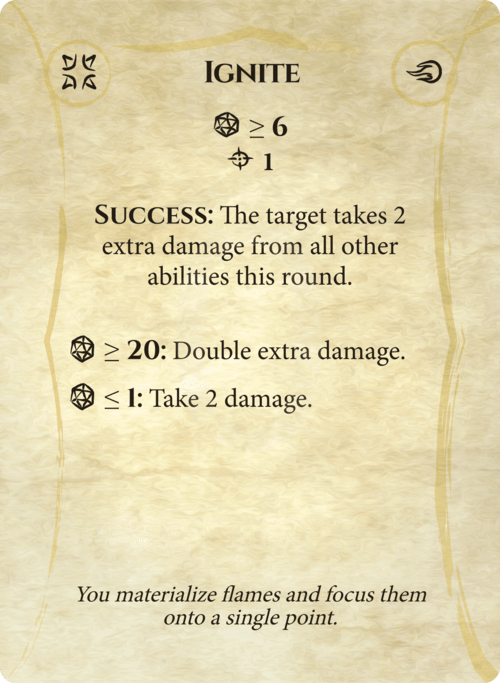 Fast-paced combat: Using the free companion app (available for iOS, Android and web browsers), your party has a limited amount of time to decide in combat (like in a real fight), keeping adventures fast and combat interesting. Endless Possibilities: Fast doesn't have to mean shallow. Community-written quests and advanced game modes give Expedition unlimited replayability. New quests are published every week and are 100% free! Expedition is the first fully open source app and card roleplaying game. It's also the first boardgame with integrated, unlimited and free community-generated content at the tip of your fingers. 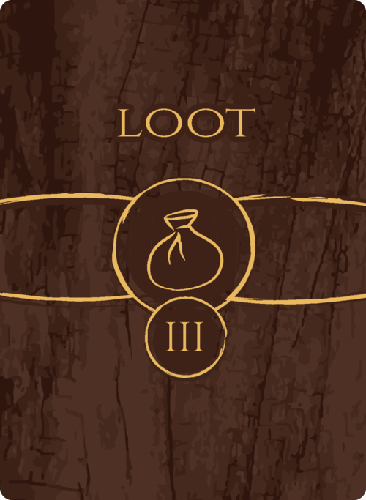 Create your own quests, play quests written by the commuity, participate in monthly quest writing contests and earn Loot points. 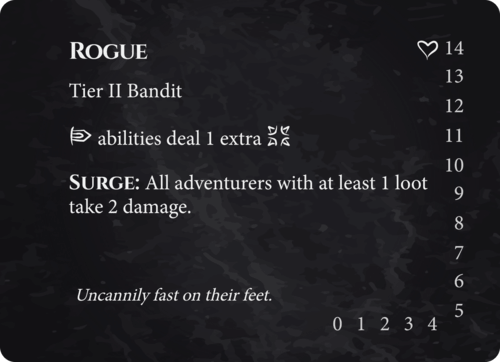 Design your own cards so that you have the perfect enemy, adventurer or loot for your next RPG quest. It's the ultimate print and play RPG. Professionally printed on quality materials. Includes all accessories (box, dice, clips). Supports the creation of new game content. Download and print your own copy of Expedition for free. We recommend taking the PDF to a print shop and cutting it with a paper cutter, which usually takes 1 hour and costs $9 to $11. Still not sure if Expedition is the right game for you? Read what ordinary gamers have to say about Expedition.